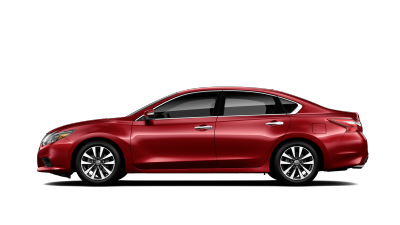 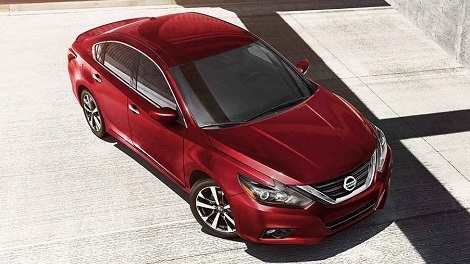 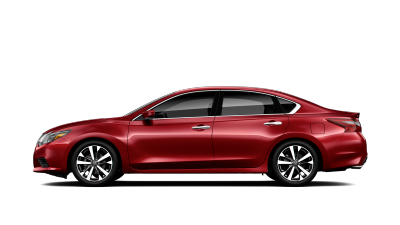 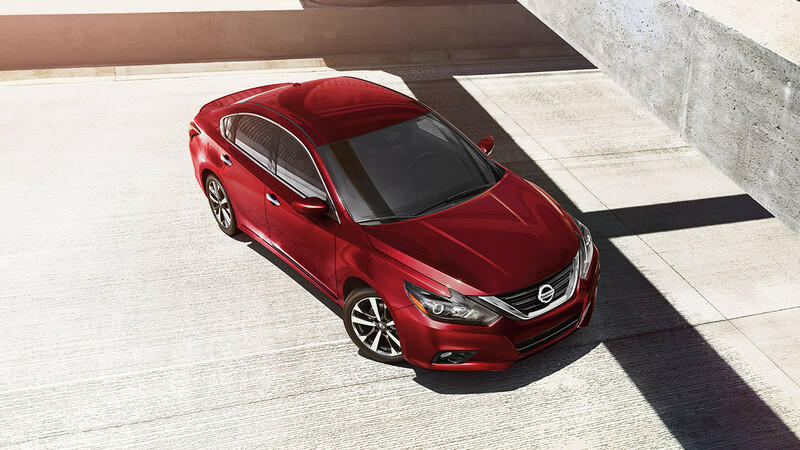 Nissan Altima's aerodynamic exterior design is further enhanced by the available Active Grille Shutters (4-cylinder trims only) that automatically close at highway speeds to decrease wind resistance and boost efficiency. 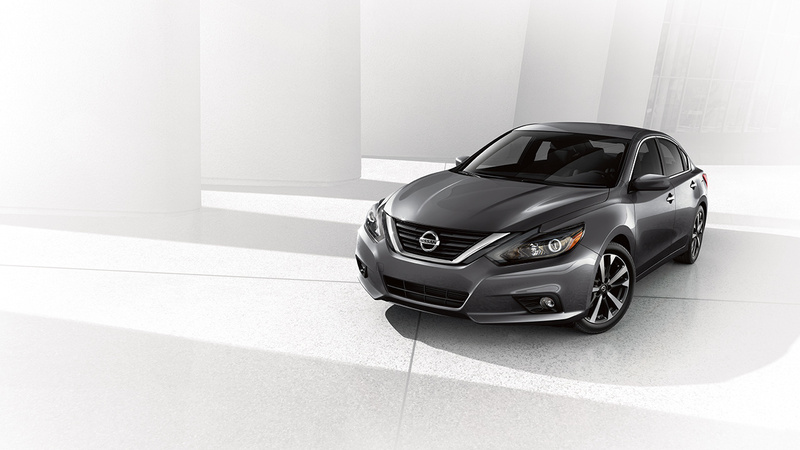 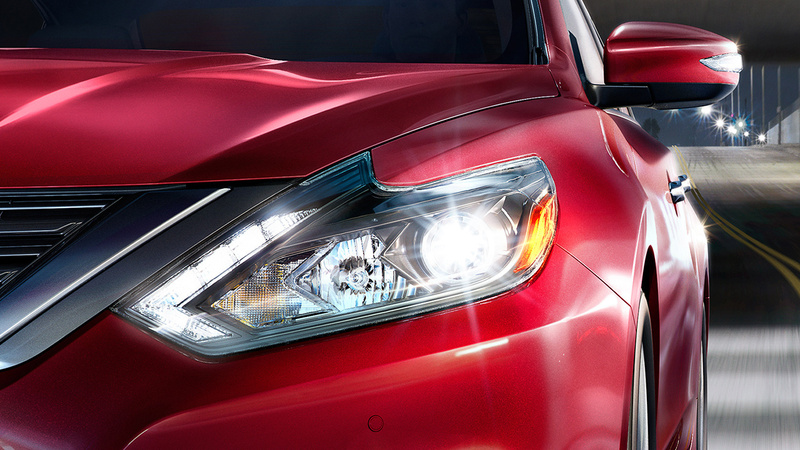 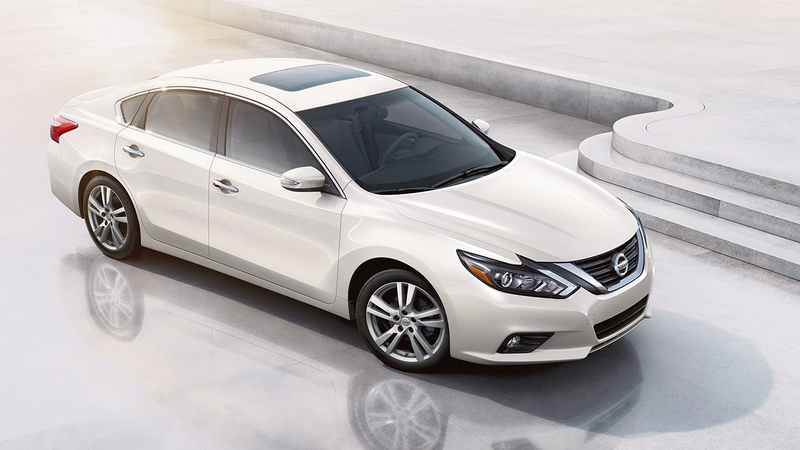 Altima's available LED headlights with signature make an unforgettable impression - day or night. 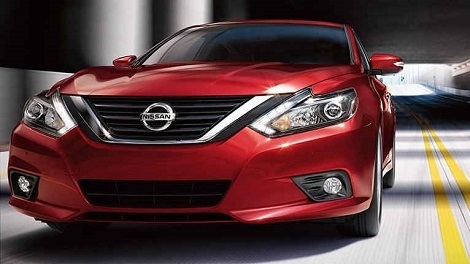 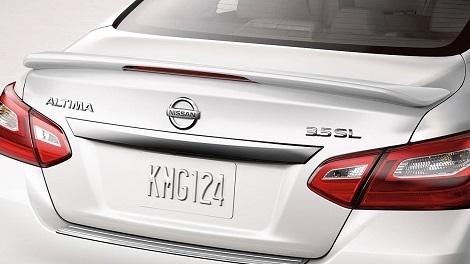 The boldly designed grille gives Altima an aggressive, signature look that hints at this vehicle's thrilling capabilities. 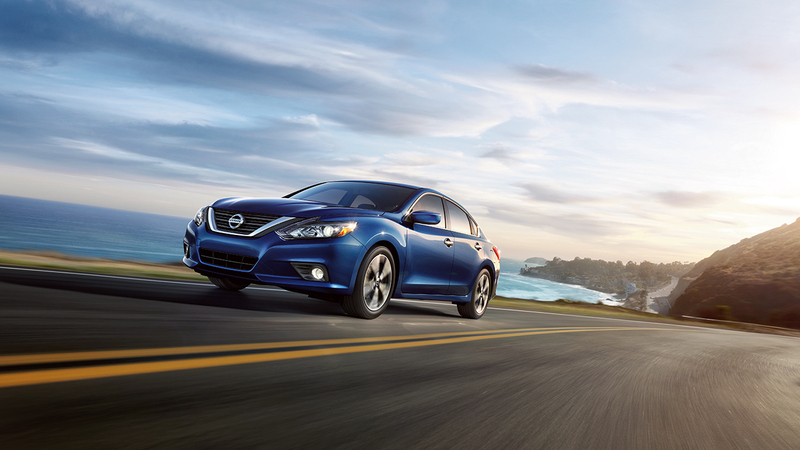 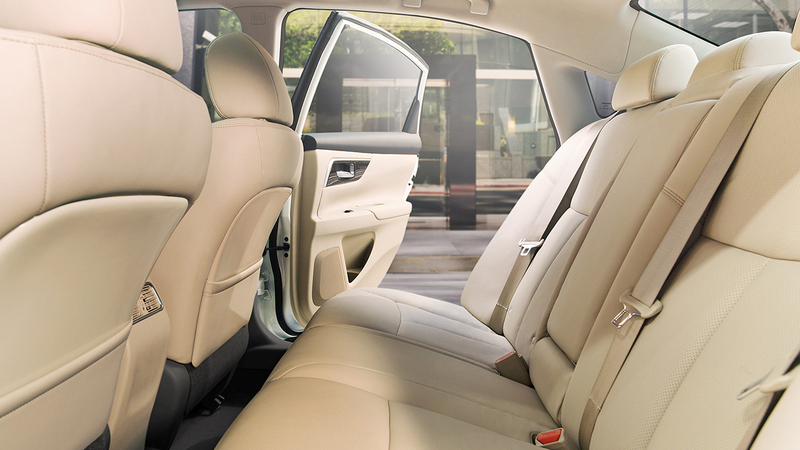 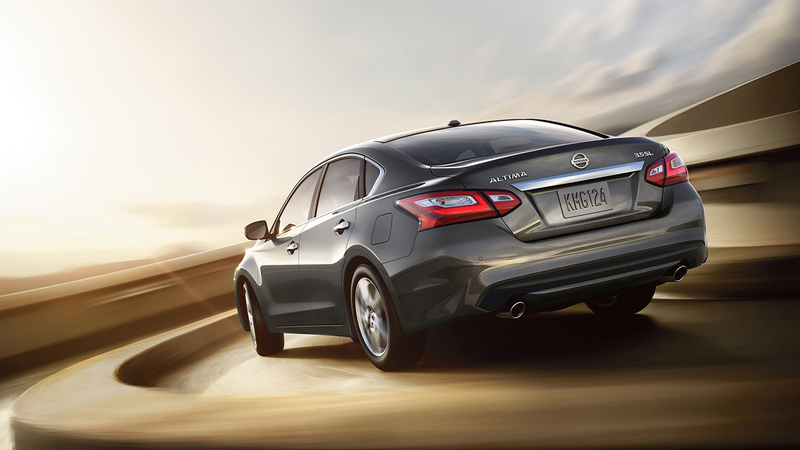 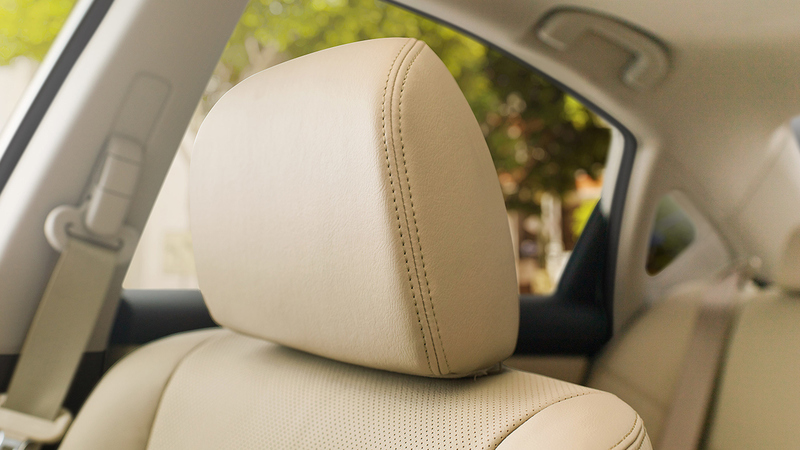 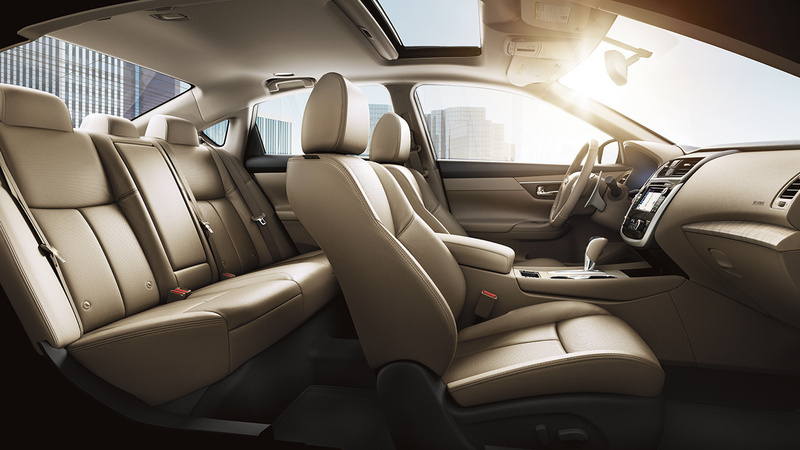 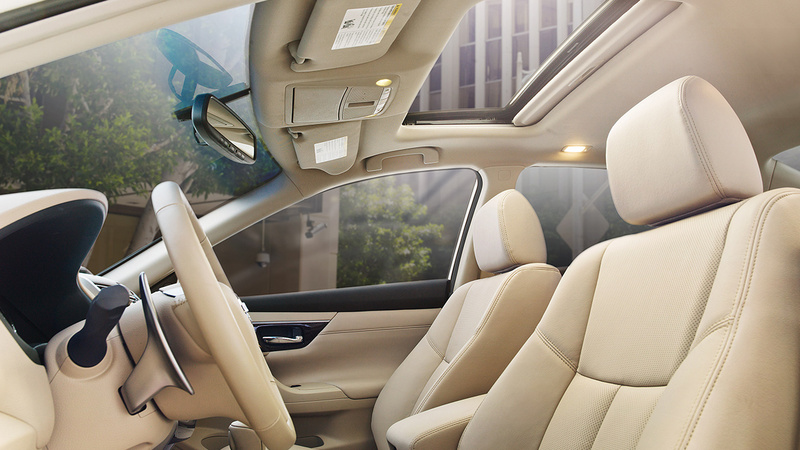 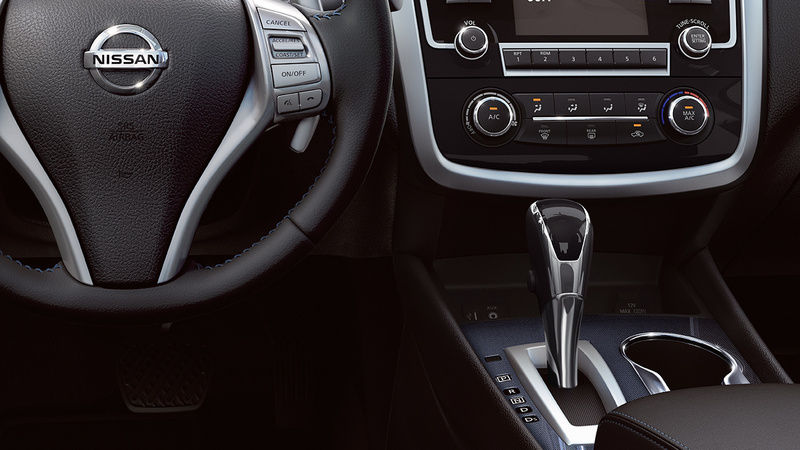 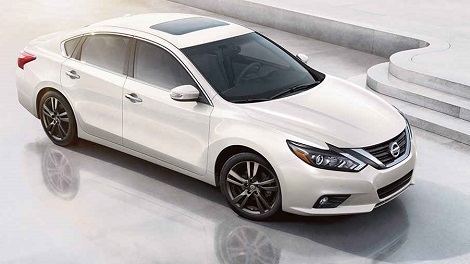 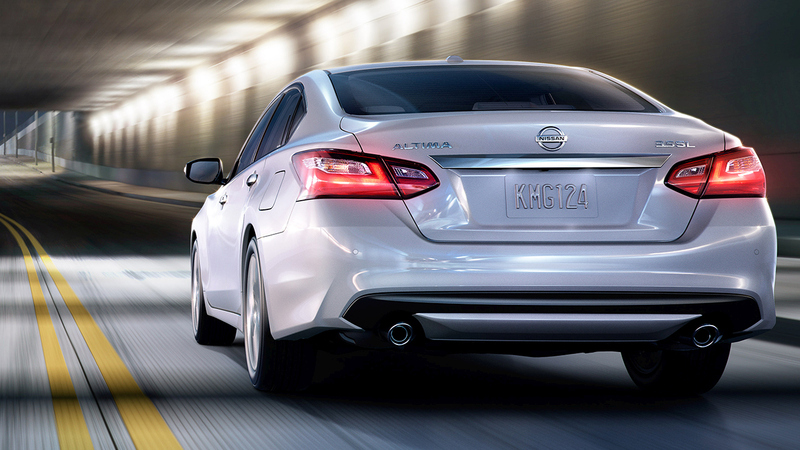 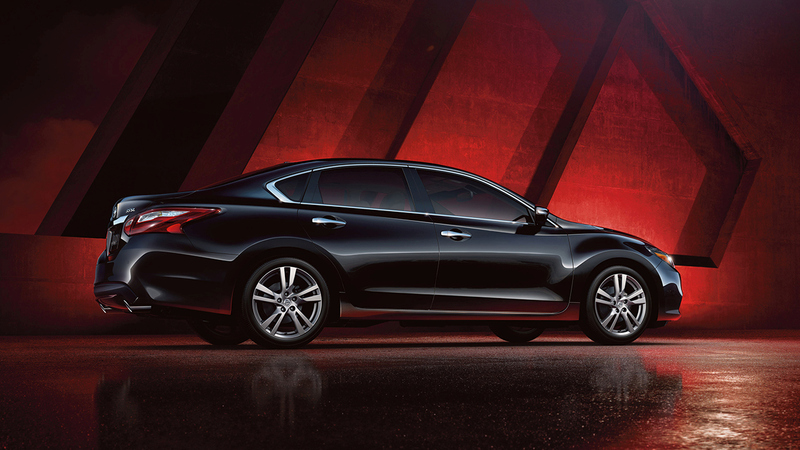 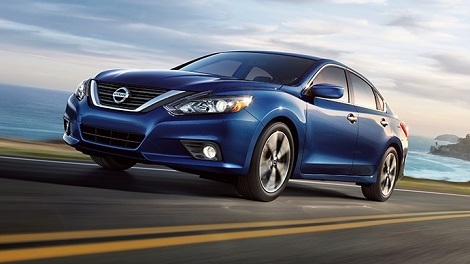 The excitement of driving is always just a press of the accelerator away in Altima. 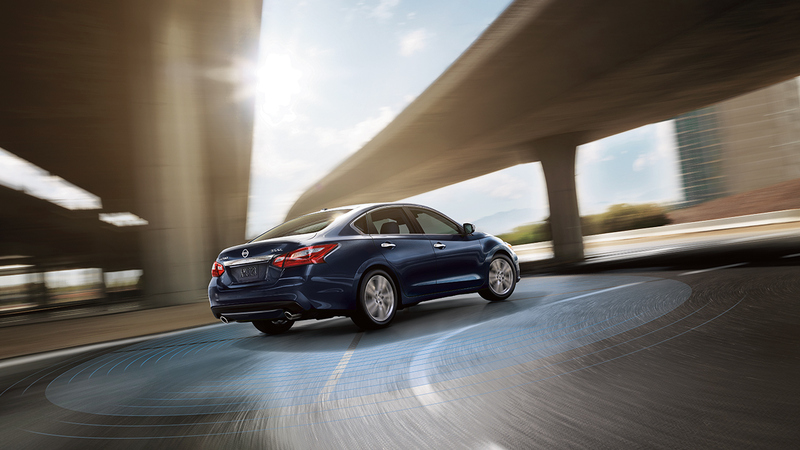 Whether you choose the potent, yet efficient, 179-hp, 4-cylinder engine or the legendary 270-hp V6 engine, you'll get innovative engineering and maximum power delivery. 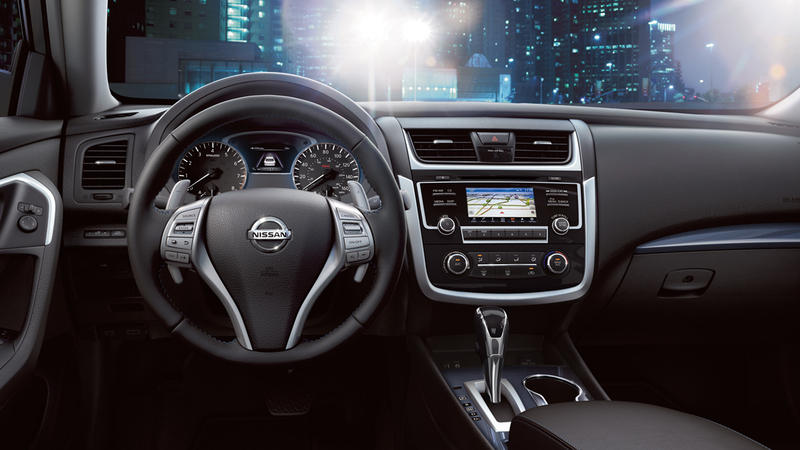 No matter what the temperature, Altima's available Remote Engine Start System with Intelligent Climate Control helps make sure you always get into a comfortable car. 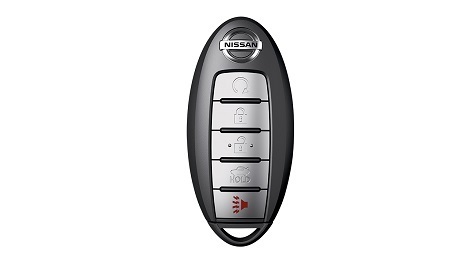 And once you're ready to go, keyless entry makes getting in easier than ever. With Nissan's Xtronic CVT® transmission efficiency is on the horizon, you have a virtually gearless road warrior. 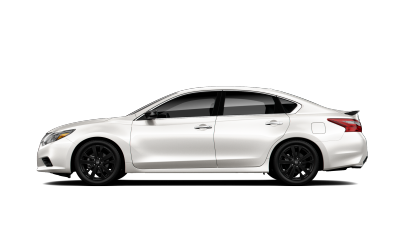 It can hold the engine at the ideal rpm for the job, providing a wave of power when you need it and running low rpm for quiet, efficient cruising when you don't. 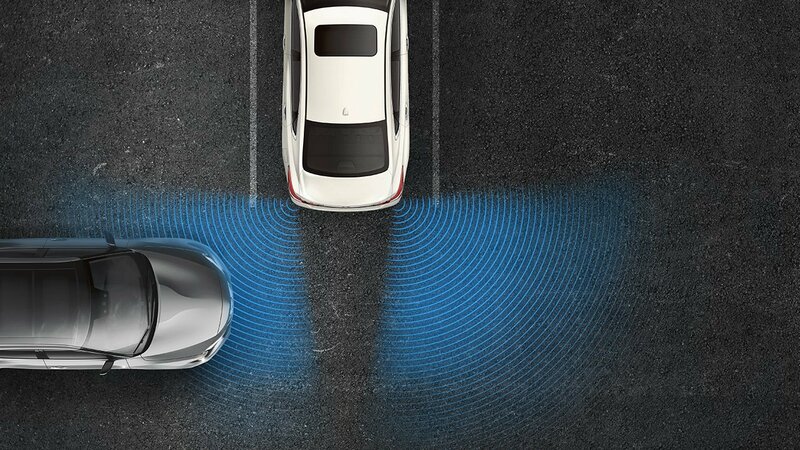 Parallel parking made easy. 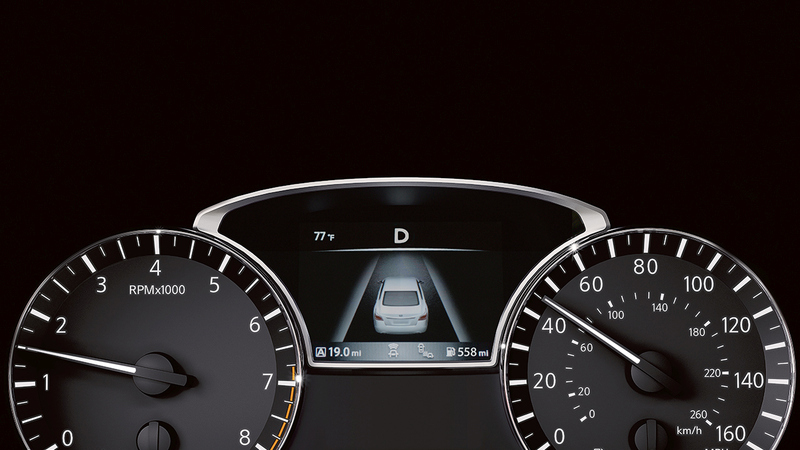 Giving you a view of what's directly behind you, the RearView Monitor gives you more confidence when backing up. 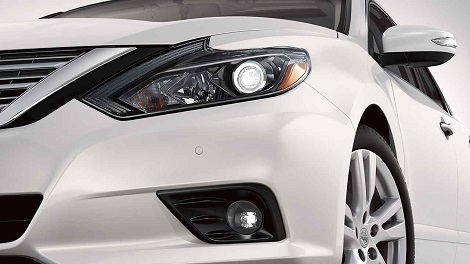 Green, yellow, and red indicators also help you gauge how close you are to objects - a real help in tight spaces. 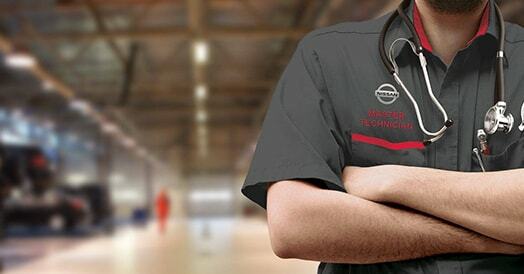 Let our people help look after you and your people. 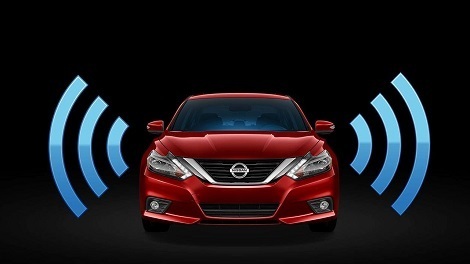 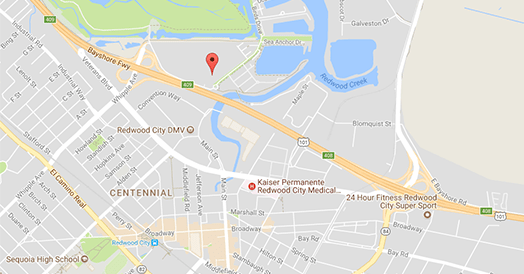 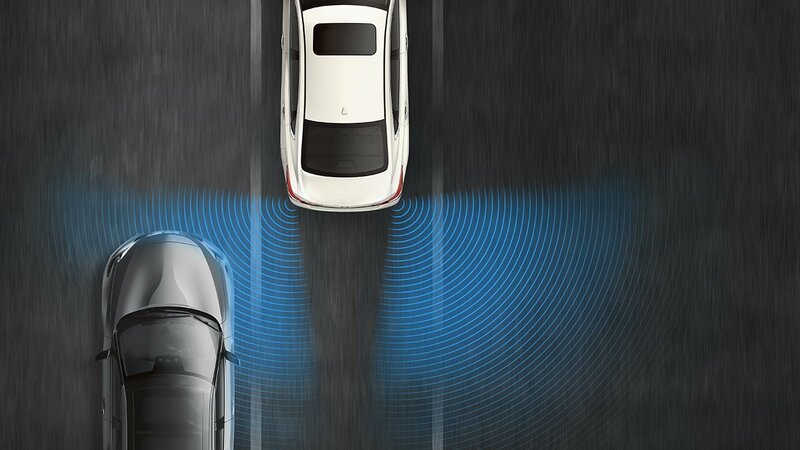 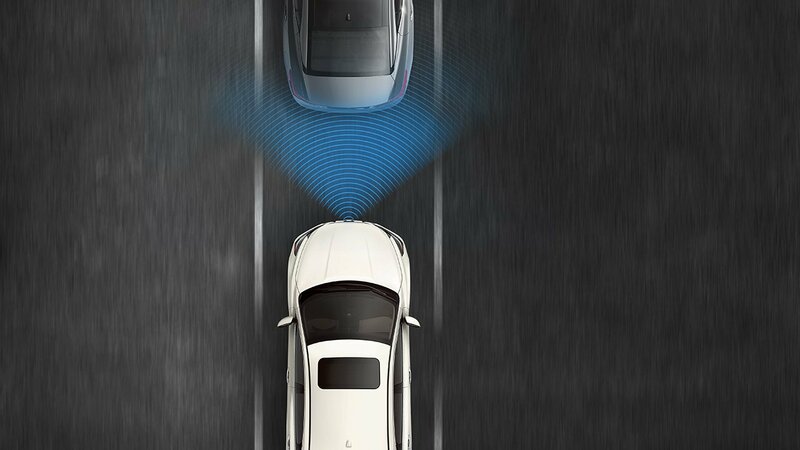 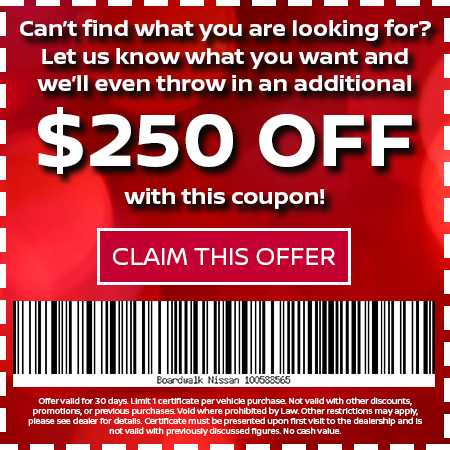 With available NissanConnect® Services powered by SiriusXM®, you have a selection of plans and services ranging from remote engine start on your compatible phone to calling for help if the system senses there's been an accident. 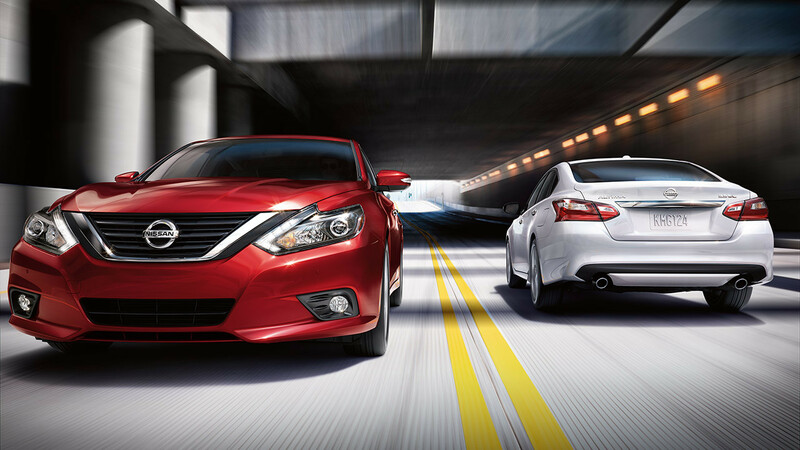 Hey, that's what friends are for.